Great possible rental property with large out building already plumbed with bathroom and kitchen receptacles. From Edgewood Blve, Go north on Old Kings Road, then turn West on Shannon Avenue. Home is on the Right. 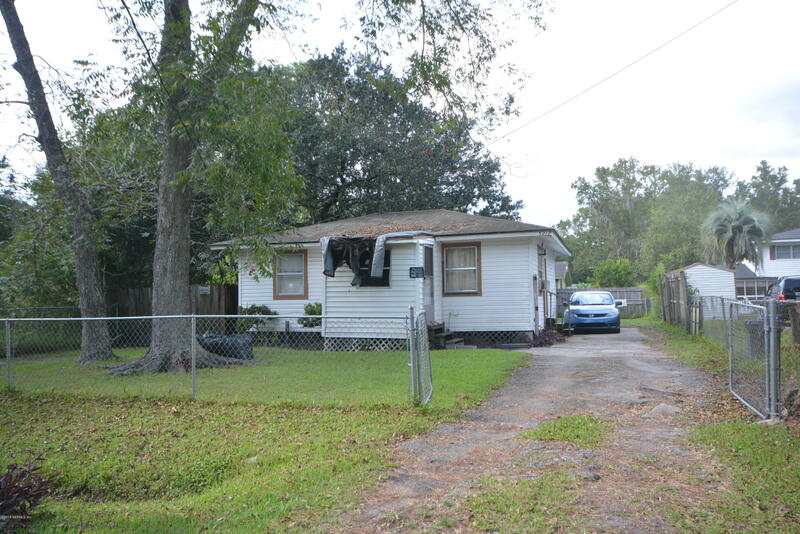 5217 Shannon Ave is a 588 (*estimated) square foot home with 2 bedrooms and 1 bathrooms located in Jacksonville FL, DUVAL County. This property is listed for sale at $45,000 and is currently active and accepting offers.